When you need to file Hurricane & Homeowners Insurance Claims, call the professionals at The Mustell Law Firm. We have been providing our many legal services to clients throughout South Florida for many years and have built an outstanding reputation. When you hire our attorneys, we will be sure to go above and beyond to fulfill your needs. We will make you our top priority and will make sure you receive the services you need. You can rest assured you will be in excellent hands with us. If you've had any damage to your home from a hurricane, your insurance company should pay for your damages. If they have failed to pay or have denied your Hurricane & Homeowners Insurance Claims, we will be able to help you. When you choose to hire our attorneys, they will work hard to make sure you receive the compensation you deserve for the damages to your home. We believe in fair treatment for all of our clients and that's what we will fight for when you hire us. 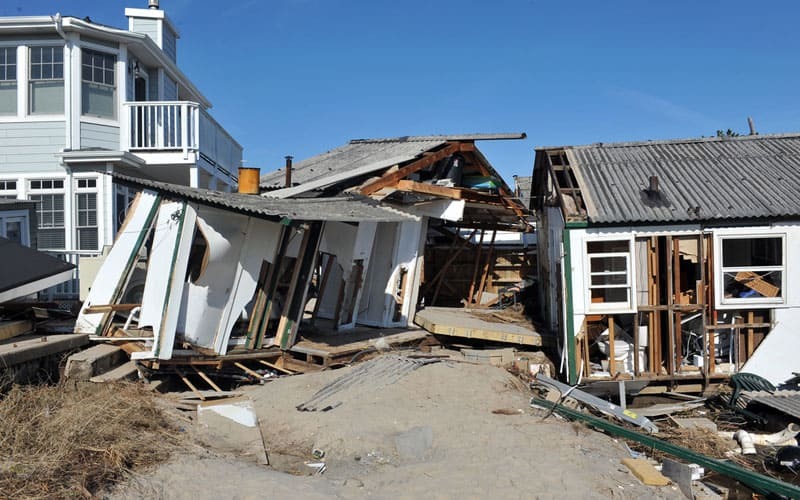 Hurricane & Homeowners Insurance Claims can be complicated to deal with on your own. You shouldn't have to go through this ordeal by yourself. With the staff at The Mustell Law Firm, you will have someone who will be by your side from beginning to end of the legal process. We will provide you with the professional guidance and representation you need to get the positive outcome you want. We will handle every aspect of your case to make sure the insurance company pays for the damages that have occurred. If you are unsure whether or not you have a homeowners insurance and/or hurricane claim, call the hurricane and homeowners claims attorneys at The Mustell Law Firm. Set up a FREE initial consultation about your claim denial today. You will not be obligated to pay any attorneys fees unless The Mustell Law Firm obtains settlement compensation for you. How can the insurance company deny a legitimate claim for storm damage? "The damage was caused by water after the hurricane, so it is flood damage, not hurricane damage, and not covered under the hurricane policy." "The moldy wall doesn't need to be torn down - just wash the mold off." "We will only pay to rebuild the house the way it was, even though the building code now has changed."